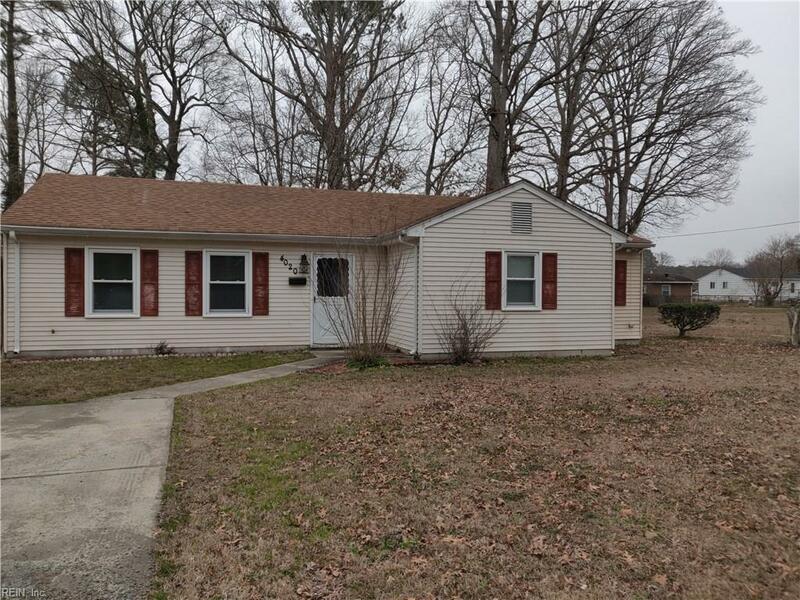 4020 Campbell Rd, Newport News, VA 23602 (#10246383) :: Abbitt Realty Co.
Bring your picky buyer to a lovely 3 Bedroom Ranch home that's move in ready. Great Room opens to Kitchen. Large Backyard for entertaining. A MUST SEE for the price to appreciate. Motivated Seller. Call for Appt. and CBS Code. The city is taking part of the front yard to install a new sidewalk.